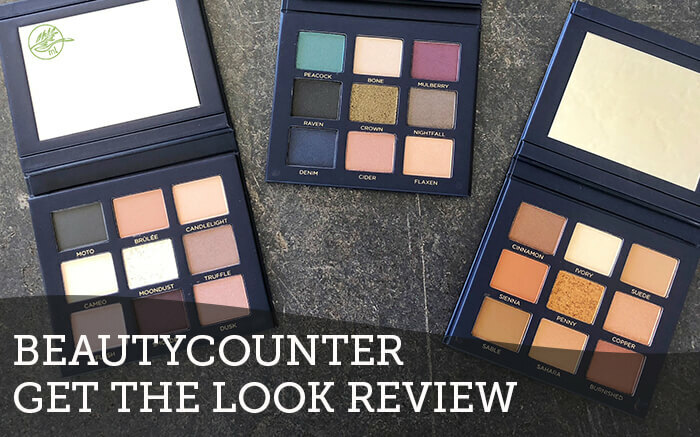 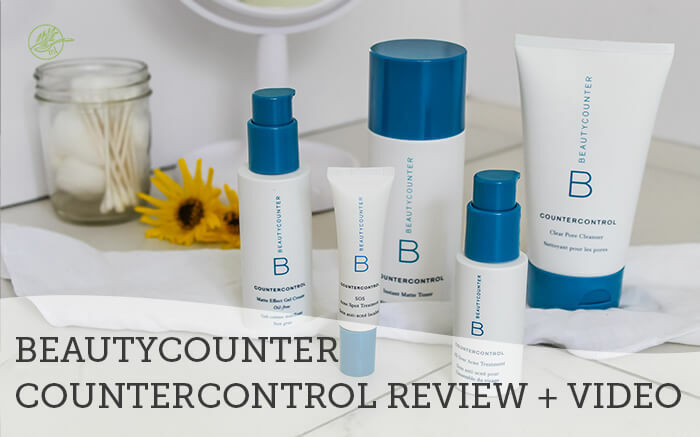 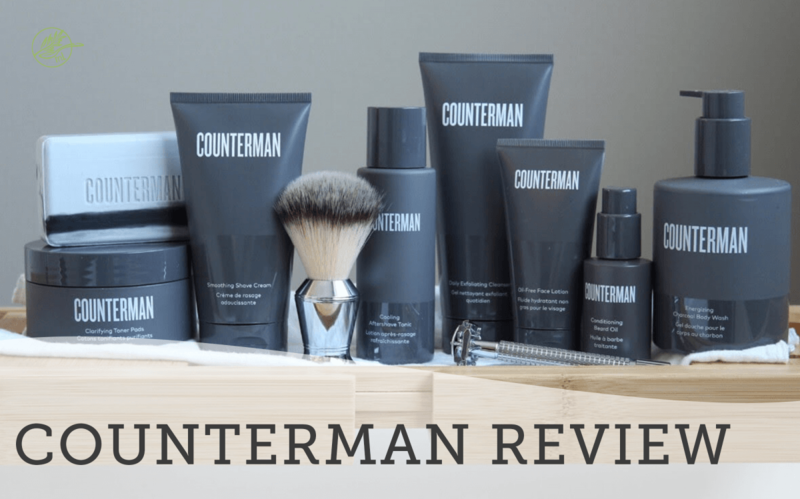 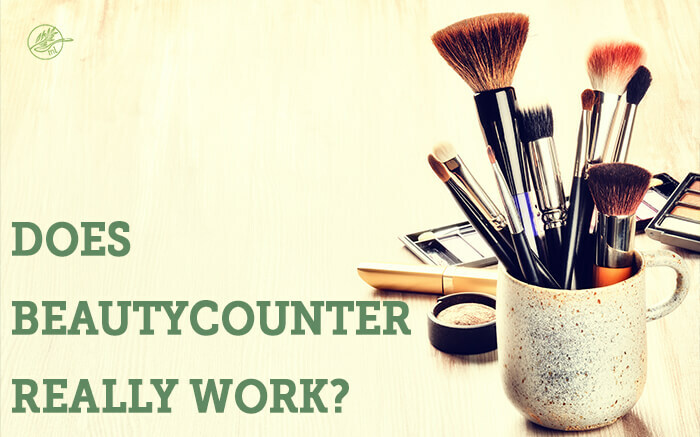 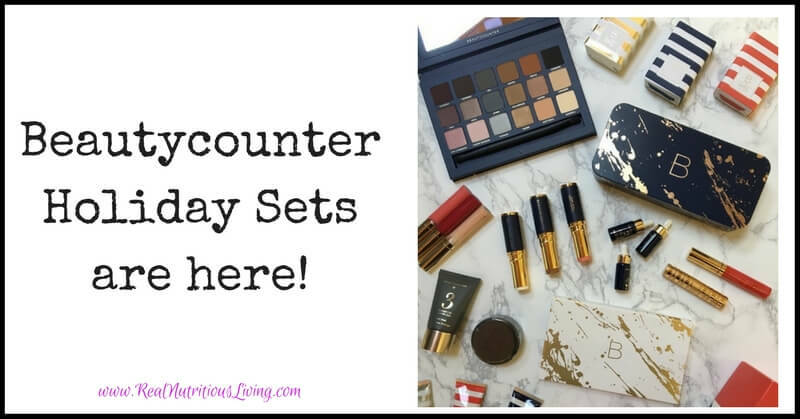 Author Melissa SchollaertPosted on May 24, 2018 June 6, 2018 Categories BeautyTags Beautycounter, Beautycounter consultant, better beauty, Does Beautycounter really work?, safe skincare22 Comments on Does Beautycounter really work? 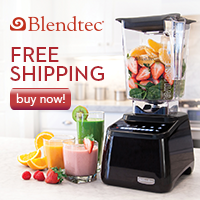 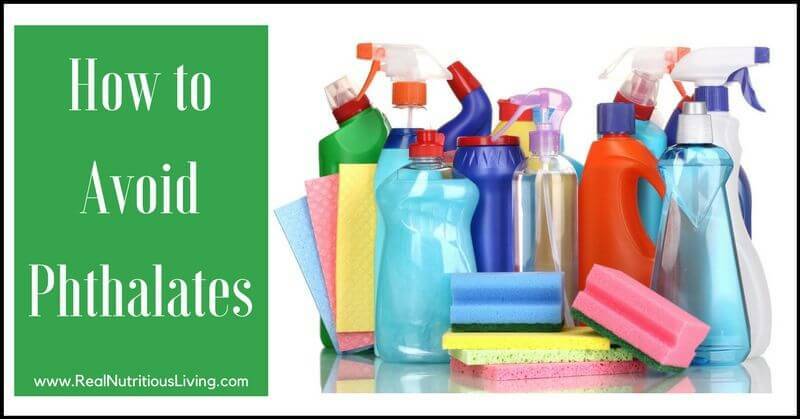 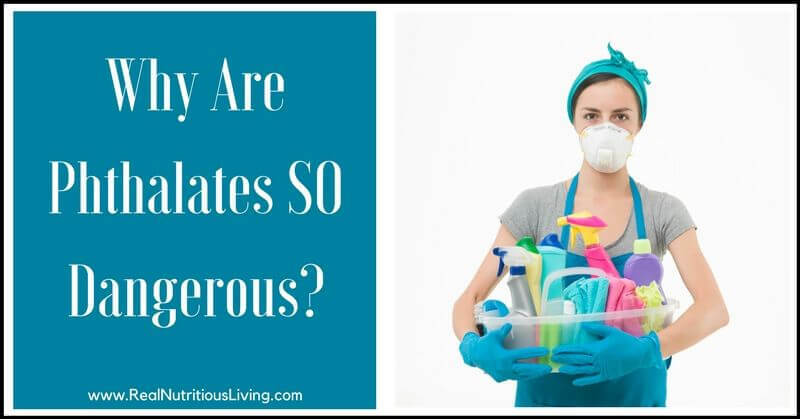 Why Are Phthalates SO Dangerous? 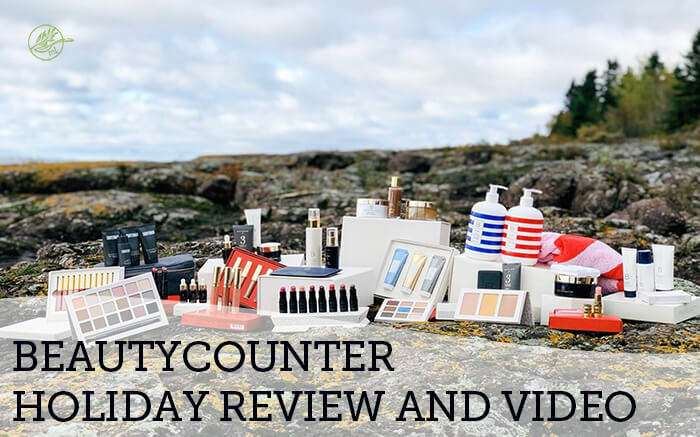 Author Melissa SchollaertPosted on February 24, 2018 March 14, 2018 Categories Beauty, Healthy Family, Healthy HomeTags beauty, beauty products, Beautycounter, health and beauty, phthalates, Phthalates Danger27 Comments on Why Are Phthalates SO Dangerous?